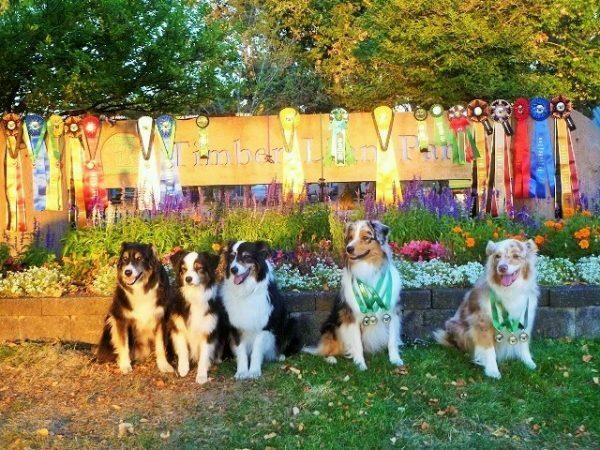 Bell Vernon Kennel Association is an all-breed dog club located in Skagit County, Western Washington State. Our members are active in conformation, agility, obedience, tracking, herding and hunt trials, and are devoted to the welfare of all dogs, including purebreds and mixed breeds. 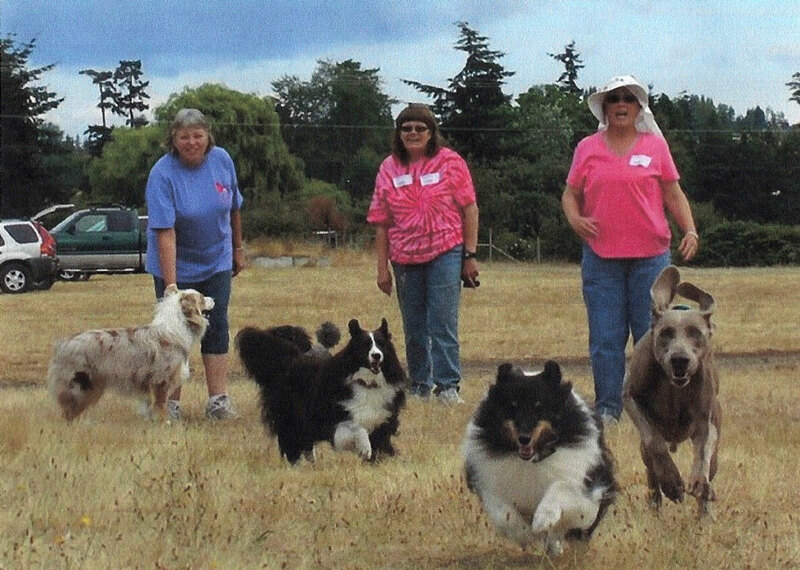 For the benefit of all dogs, BVKA provides public education on responsible dog ownership and activities to the greater Skagit County community. 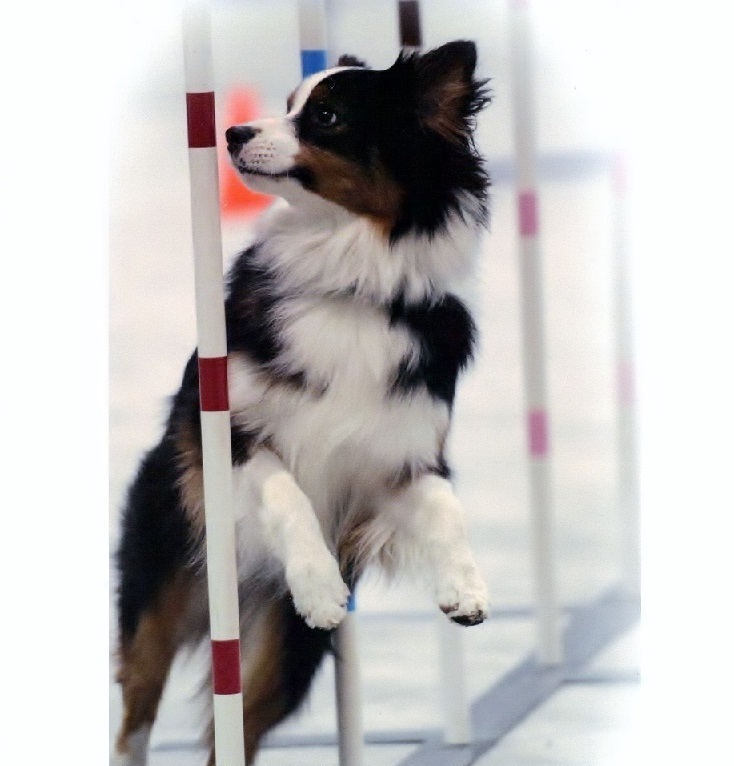 BVKA is licensed by the American Kennel Club to hold All-breed Conformation shows and Obedience, Rally and Agility trials. Interested in getting more involved in dog activities, or in helping put on our events? Join us at our monthly meetings to find out more about how to get involved in BVKA. Please get in touch if you have questions about BVKA, responsible dog ownership, or dog-related activities in greater Skagit County.